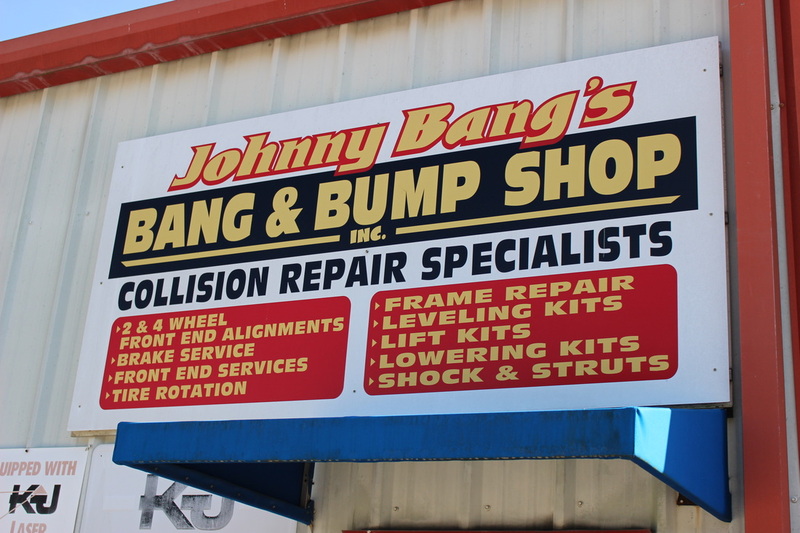 Johnny Bang's Bang and Bump Shop - Automotive Collision Repair - Tomball, TX - Over 30 Years in Business, Free Estimates, Lifetime Guarantee, Paint and Body Repair, Brakes, Frame Repair and More! Johnny Bang's Bang & Bump Shop has been Serving the Greater Houston Texas Area for over 32 years. 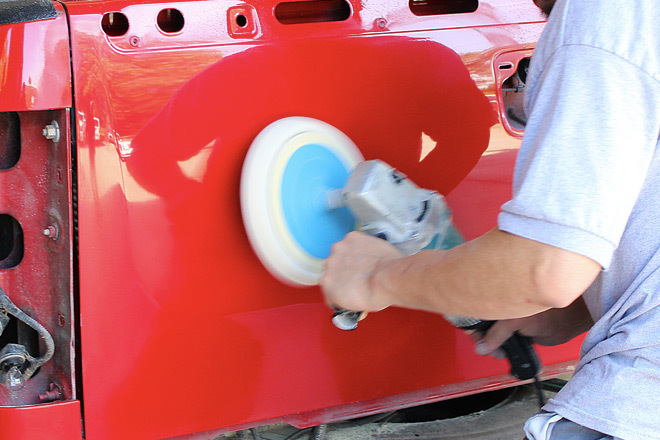 Located in Tomball, TX, our family has been in the Paint and Body business since the 1920's. 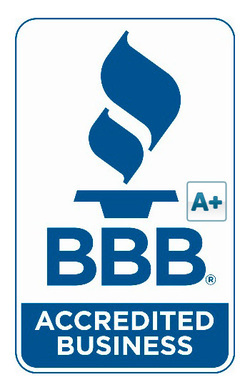 We offer only the most qualified of Technicians to work on your vehicle. Our Technicians are experienced and skilled to handle any repair. 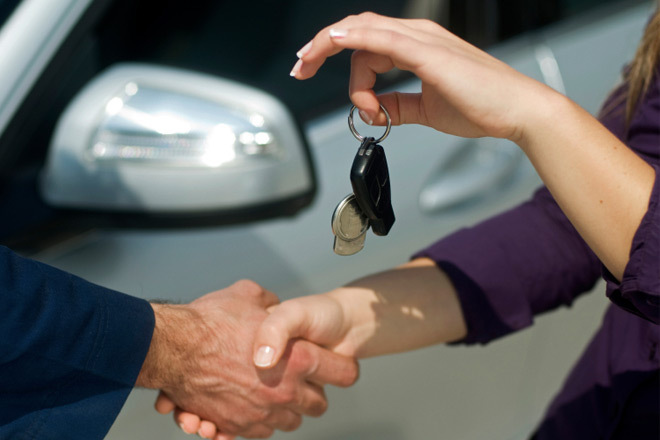 We care about our customers and treat each repair as if it were our own vehicle. Stop on by and see the difference. 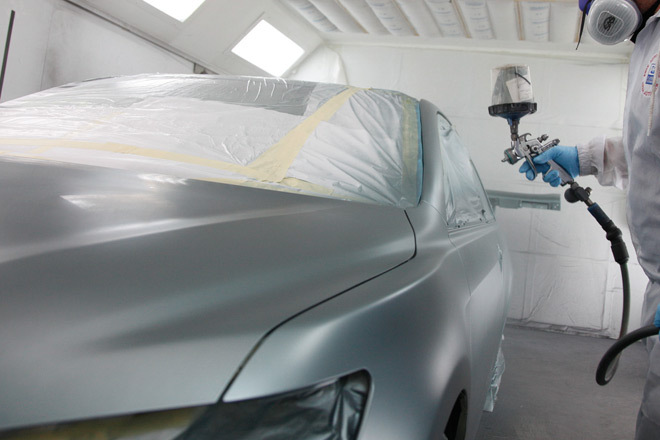 With top-of-the-line collision repair and paint booth technology, we'll get your vehicle back to pre-accident condition. We stand by our work. 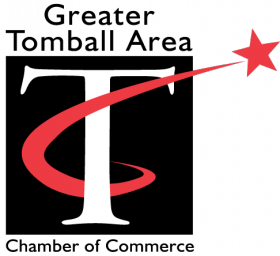 Need an Estimate or Have a Question for Us? Contact Us Now!